As far as blog posts go, this one was exceptionally interesting to research. For those who don't know, the Ryder Cup has a long and storied history that goes back to 1927. 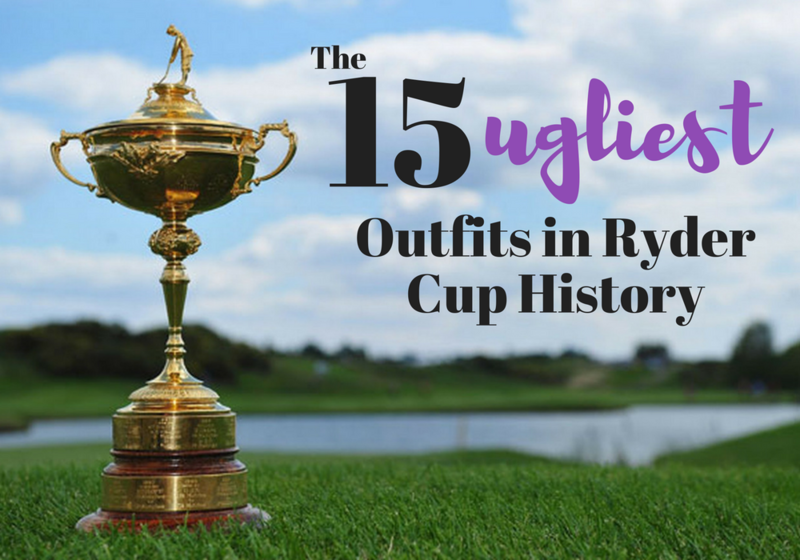 Virtually every important figure in golf from America or Europe has played in the Ryder Cup for the past 89 years and it's history provides us with an amazing treasure trove of stories, photographs and competition. 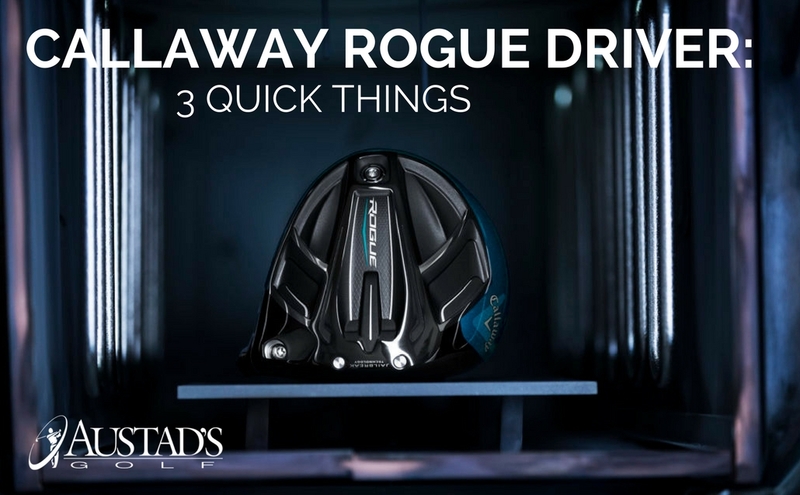 You may be surprised to find out that with the right tools, you can find the perfect shaft out of hundreds of options with just three swings. Mizuno's shaft optimizer is one of the best fitting tools we have in our arsenal. Find out how it works and why our custom club fitters use it at almost every fitting. 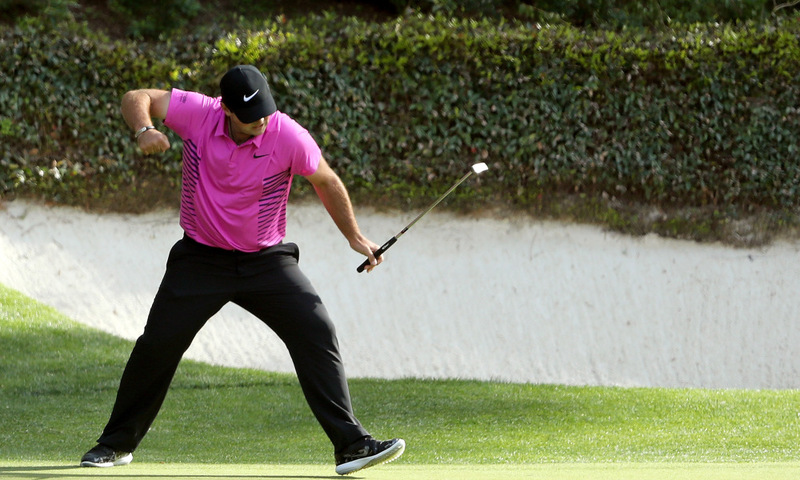 Patrick Reed took on all comers fended off late surges from Jordan Spieth and Rickie Fowler to win the 2018 Masters. He held his own and earned his first major victory in style. 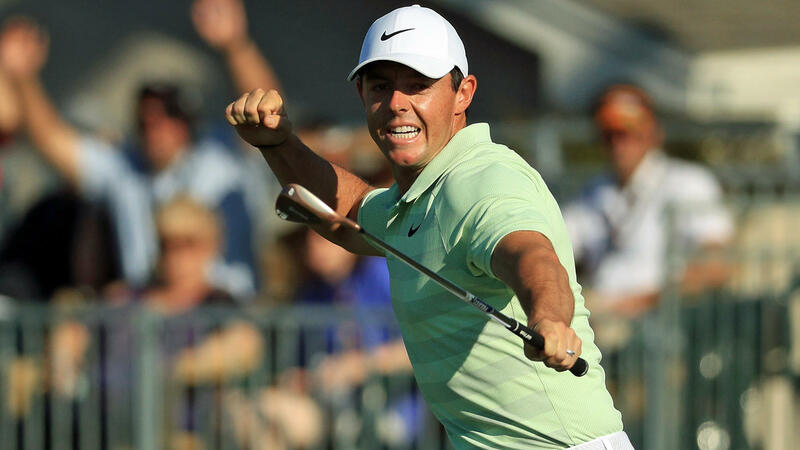 Read up on all the highlights from the Masters and catch up on the top shots of the tournament in today's Monday Morning Caddy. Ian Poulter certainly knows how to stretch out the drama. 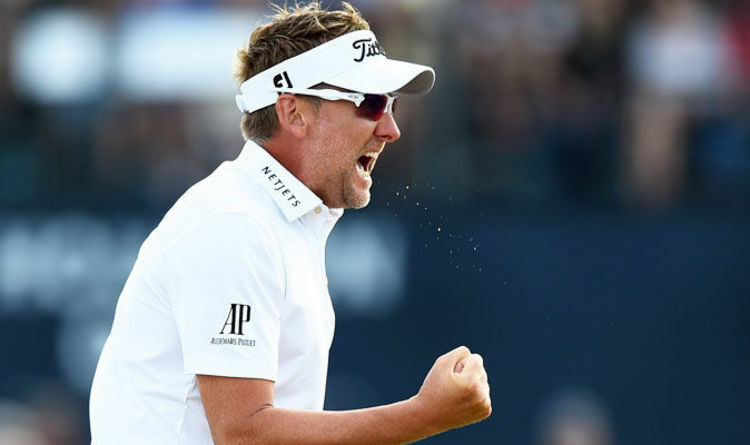 After his near-miss at last week’s WGC Dell Match Play Tournament, Poulter clinched the last spot in this year’s Masters with his win at the Houston Open. Down one to Beau Hossler, Poulter was lining up his last putt to force a playoff on 18. The 20-footer sank and Poulter won the tournament on the first playoff hole with a Par. Augusta National is one of golf's most hallowed places. It's a tournament that is full of tradition and history, which is in large part why we love it so much. In the leadup to the Masters this year, we did a little digging to find some of the most interesting facts about Augusta and it's most famous tournamet. 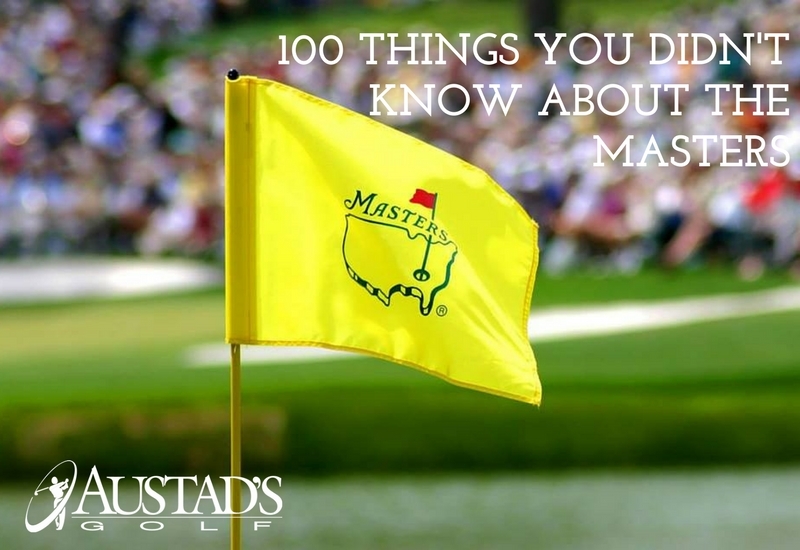 We actually got a little carried away because we have for you here 100 pieces of incredible Masters trivia, lore and facts that are sure to impress even the most well-versed golf fan. 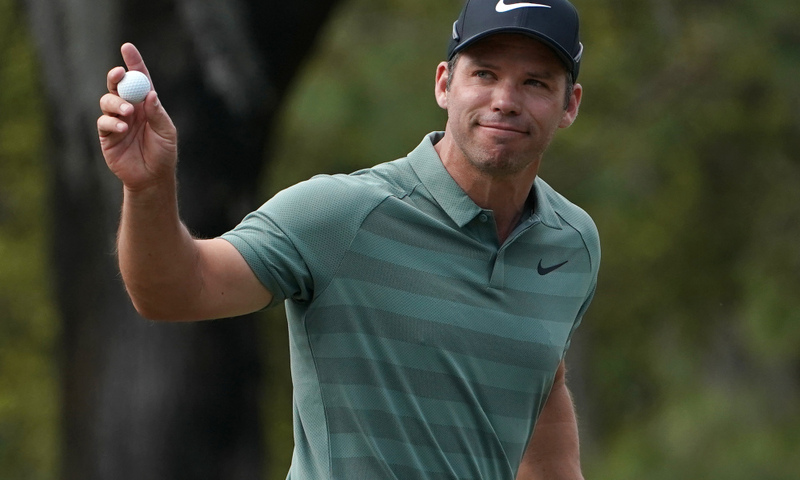 Paul Casey narrowly avoids a playoff with Tiger Woods at the Valspar, Tiger's comeback is legit and the USGA has some new rules for us in today's Monday Morning Caddy. 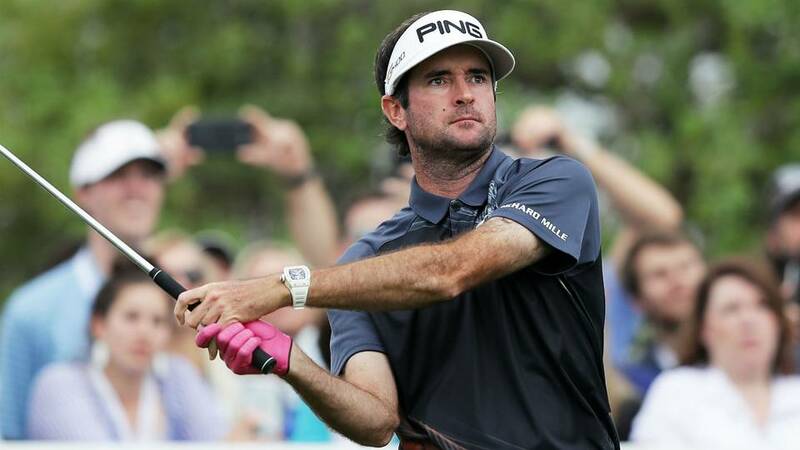 There was certainly a lot of drama in the matches leading up to the final between Bubba Watson and Kevin Kisner. In the end though, the final matchup was more of a blowout with Bubba winning 7-and 6. In 2017, Callaway shocked the world when it became the undisputed #1 driver in golf with the launch of it’s awesome Epic Driver. The revolutionary Jailbreak Technology was an innovation that took us all by surprise and the results we saw in the cage truly did give golfers longer and straighter drives. A lot of times this is just a marketing line, but time after time, we saw this play out with real data in real time.